There are very few cost-effective yet good options available in hybrids and convertible segments, and the Dell Inspiron 11 3000 series doesn’t change that. 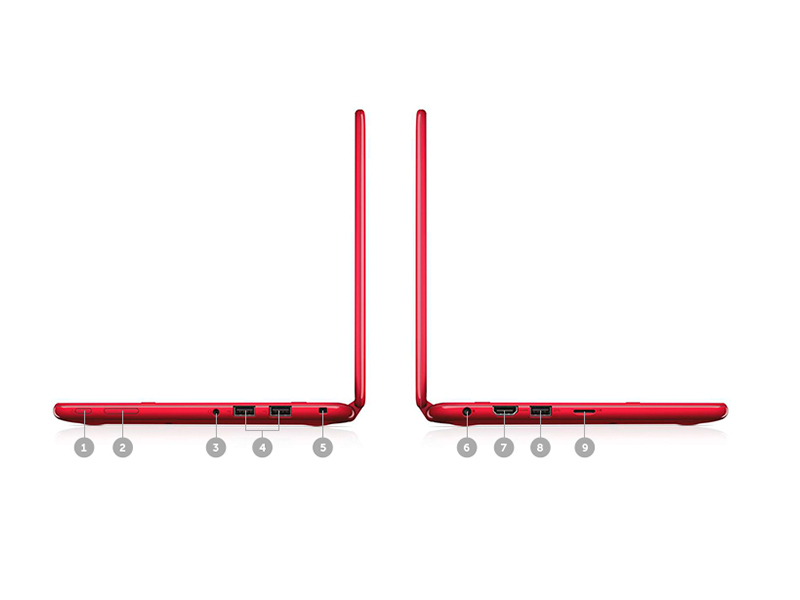 The Lenovo Yoga 500 offers more value, at a slightly higher price. 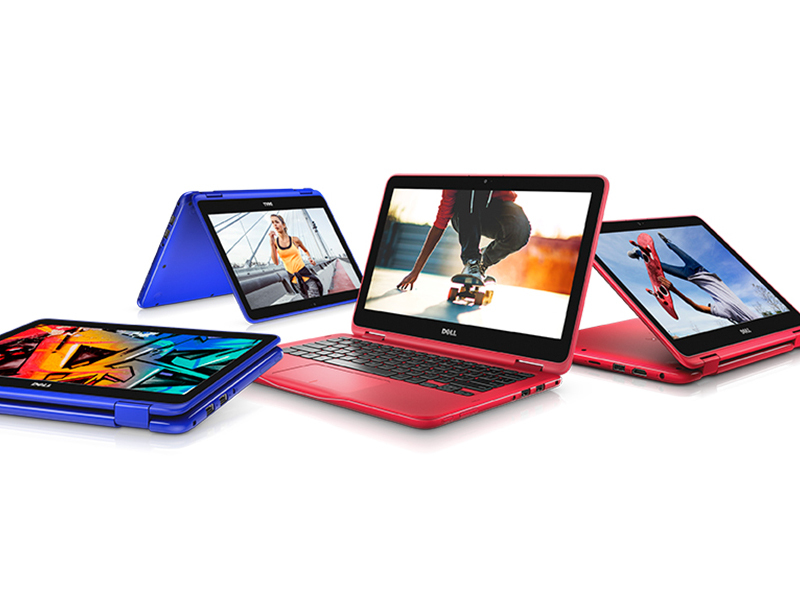 If you can spend an extra 10k, the HP Pavilion x360 brings a 7th gen Intel i3 processor, and is much better as well. This Dell didn't have us as smitten as its cute-as-a-button design suggested, since bloatware and a cheaper-than-necessary trackpad both left me cold. 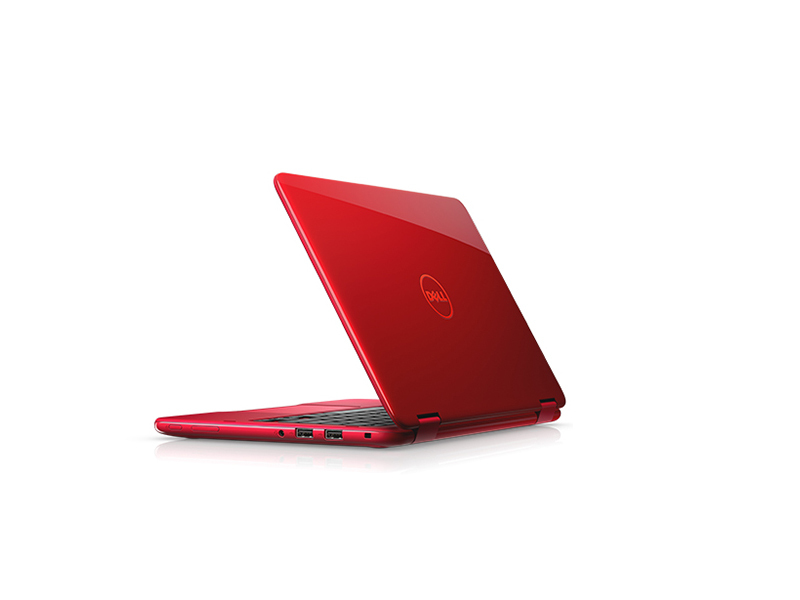 But, it's hard to find a halfway decent 11.6-inch model these days, and if you don't have need for an anodized rose gold case, then the Inspiron 3000 2-in-1 could be the laptop you're looking for. 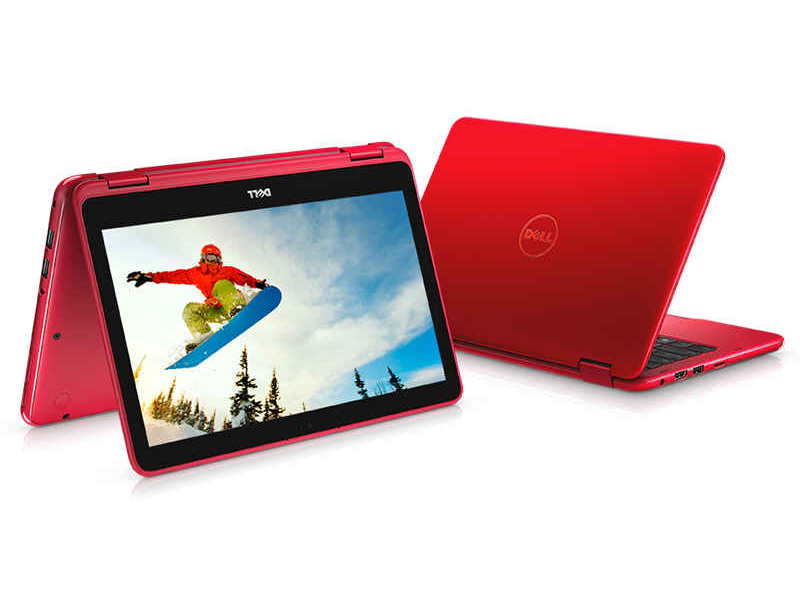 The Dell Inspiron 11 3000 2-in-1 is an attractive-looking hybrid at a fairly attractive price, but beneath its shiny red or blue surface are serious screen and endurance compromises its competitors don't force you to make. If you want longer battery life and a better screen, you may want to consider the $299 Asus Transformer Book Flip TP200SA, which is significantly brighter and lasts nearly twice as long on a charge.